From Wikipedia, the free encyclopedia. 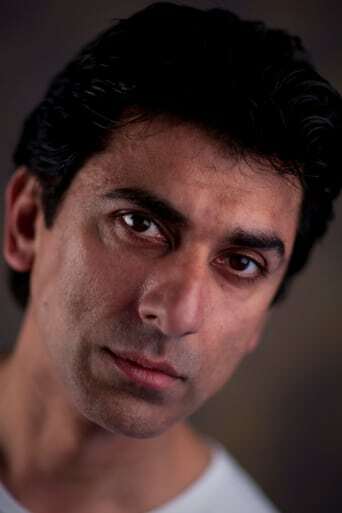 Ahsen "Ace" Bhatti (born 1971 in Nottingham, England) is a British actor who trained at the London Academy of Music and Dramatic Art. He has starred in numerous television series, including New Street Law, Life Isn't All Ha Ha Hee Hee, and The Sarah Jane Adventures as Haresh Chandra. Description above from the Wikipedia article Ace Bhatti, licensed under CC-BY-SA,full list of contributors on Wikipedia.